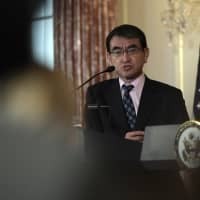 Prime Minister Shinzo Abe, who will visit Pearl Harbor with U.S. President Barack Obama on Tuesday, wasn’t even born when then-Prime Minister Shigeru Yoshida went there just six years after Japan’s surrender, by himself and feeling awkward. Yoshida is best remembered for signing the San Francisco peace treaty with the U.S. and others in 1951, allowing Japan back into international society after its wartime defeat. 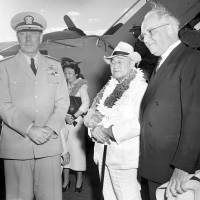 His Pearl Harbor visit, which he made on his way home from San Francisco, was largely eclipsed by the historic treaty. Archival writings and photos unearthed by The Associated Press reconstruct Yoshida’s visit, ranging from his aim to win U.S. trust to how he was put at ease by the U.S. Navy commander’s dog. 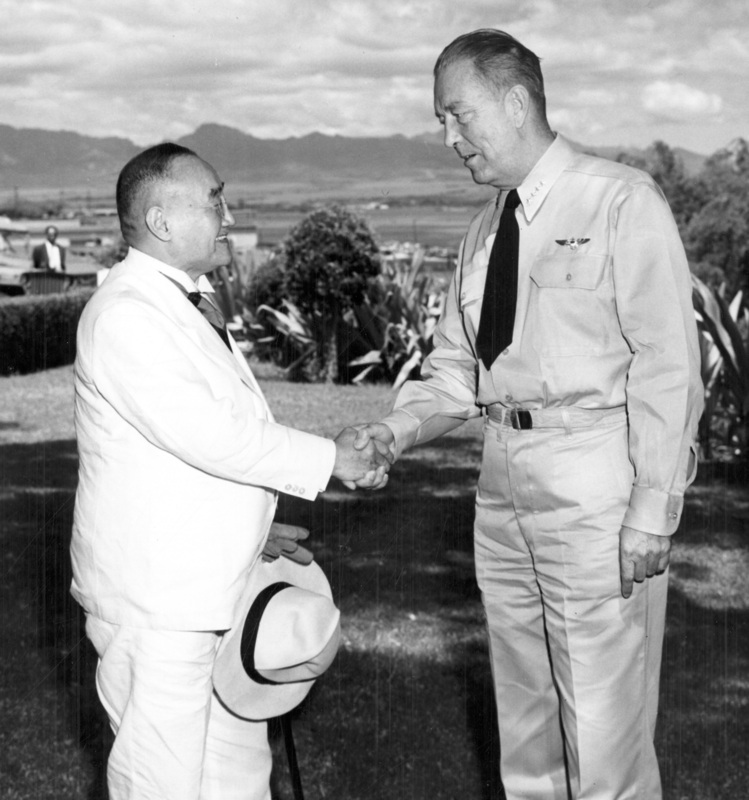 Yoshida arrived at Pearl Harbor on Sept. 12, 1951, shortly after requesting a courtesy visit to the office of Adm. Arthur Radford, commander of the U.S. Pacific fleet. The office overlooked Pearl Harbor, offering a direct view of the site of the Japanese attack early on Dec. 7, 1941. 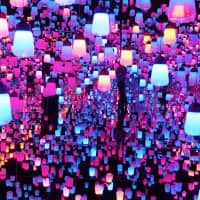 Radford recalled that he thought Yoshida might feel uncomfortable because of his office’s location. “I could almost see the wreck of Arizona” out of the window, he wrote in his memoir, “From Pearl Harbor to Vietnam,” referring to a battleship that sank in the attack. 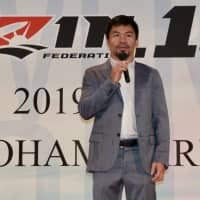 Yoshida, Westernized and fluent in English, showed up in a white suit, wearing his trademark brimmed hat and carrying a cane, apparently looking a bit stiff. Then Radford’s dog broke the ice. 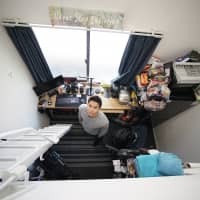 His little Scottish terrier, which was stretched out in front of Radford’s desk, walked slowly to Yoshida to be patted, while sniffing around his shoes and ankles. “That started a dog conversation that took most of the visit,” Radford wrote. 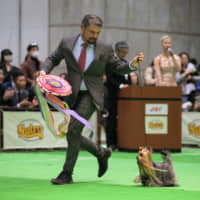 Yoshida was a dog fancier, and had bought terrier puppies just before leaving San Francisco, according to his grandson, Taro Aso, currently the finance minister in Abe’s Cabinet. Yoshida named the pair “San” and “Fran” after his successful trip. Years later, Yoshida told Radford’s wife how he was embarrassed when he walked into the office after seeing Pearl Harbor, and how happy he was that the dog was able to settle him down. 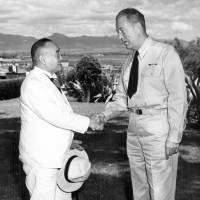 A navy archival photo obtained by AP shows the two men shaking hands, with a smiling Yoshida looking up at the much taller Radford. Yoshida spent about 20 minutes in the office, according to a story from Sept. 13, 1951. Yoshida’s visit to Pearl Harbor was actually on his second Hawaii stopover; he stopped there on his way to San Francisco as well. 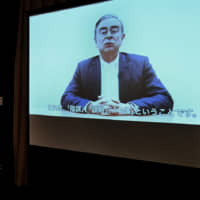 But he was more relaxed the second time after completing the important mission in San Francisco, where he also signed the original Japan-U.S. security pact. On his way to California, Yoshida landed in Honolulu on Aug. 31, 1951, when Japan was still technically an enemy. During that visit, he laid flowers for the war dead at Honolulu’s National Memorial Cemetery of the Pacific, a military cemetery better known as Punchbowl. Three other Japanese prime ministers have since followed suit. A local Hawaii newspaper recently reported that two others also visited Pearl Harbor later in the 1950s. Yoshida’s daughter, Kazuko Aso, who was traveling with him, recalled that security was extremely tight in Hawaii on his first stopover, before the peace treaty was signed, and that Yoshida, who stayed on the top floor of the Royal Hawaiian Hotel, was instructed not to leave the hotel for safety reasons. 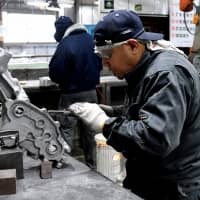 “But that old man insisted he wanted to go out … to pay tribute to the war dead,” Aso said in an interview published in the monthly Bungei Shunju magazine some weeks after the trip. She said the Japanese delegation unexpectedly received a warm welcome. Photos in the Mainichi Shimbun showed Yoshida’s face nearly buried in Hawaiian floral leis because he had received so many of them at the airport. 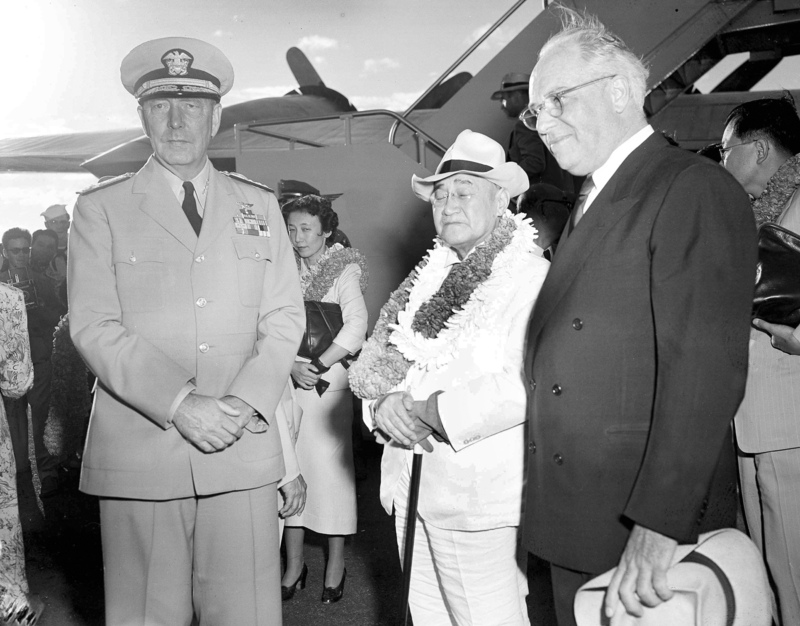 At the Sept. 12, 1951, reception attended by U.S. military and Hawaiian officials, Yoshida sought further U.S. economic assistance and cooperation to reconstruct his war-devastated country and pledged to never use aggression.